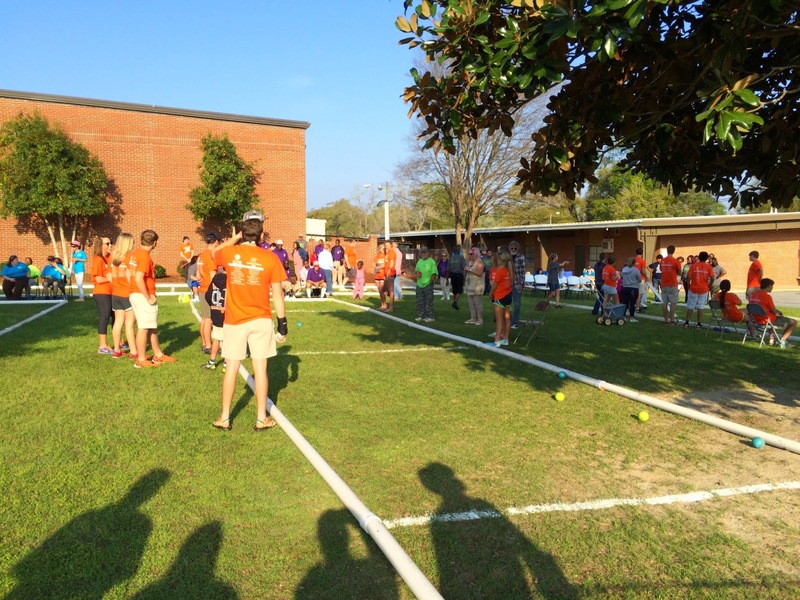 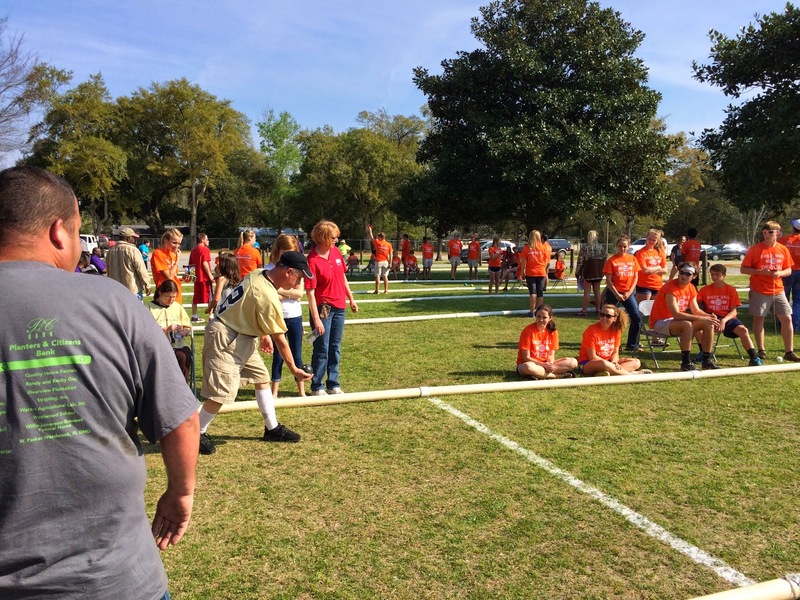 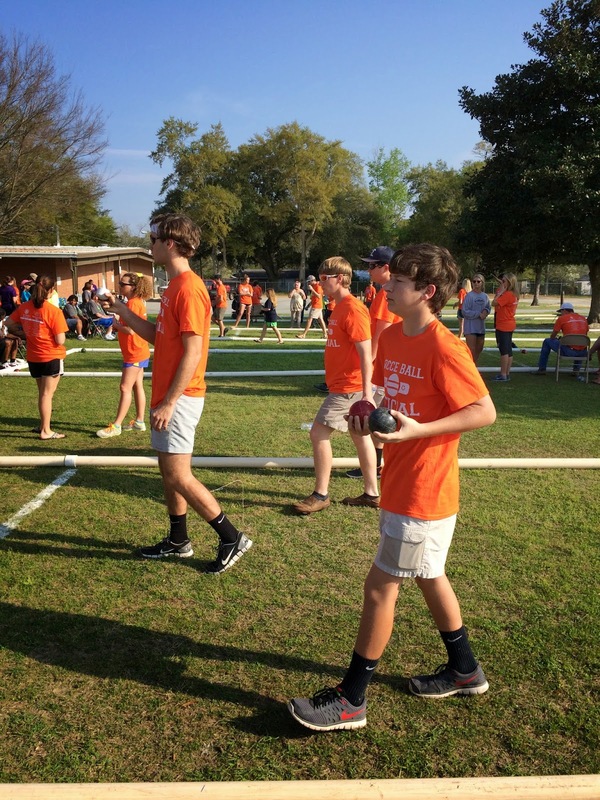 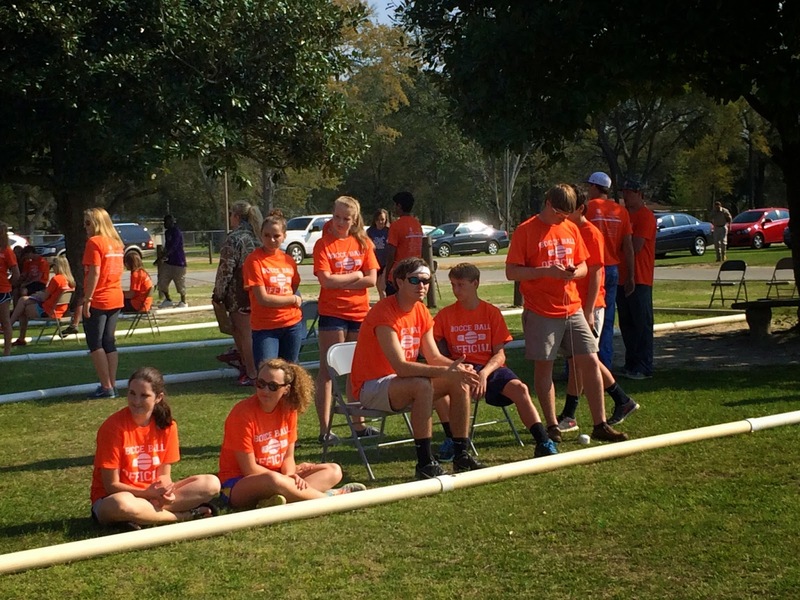 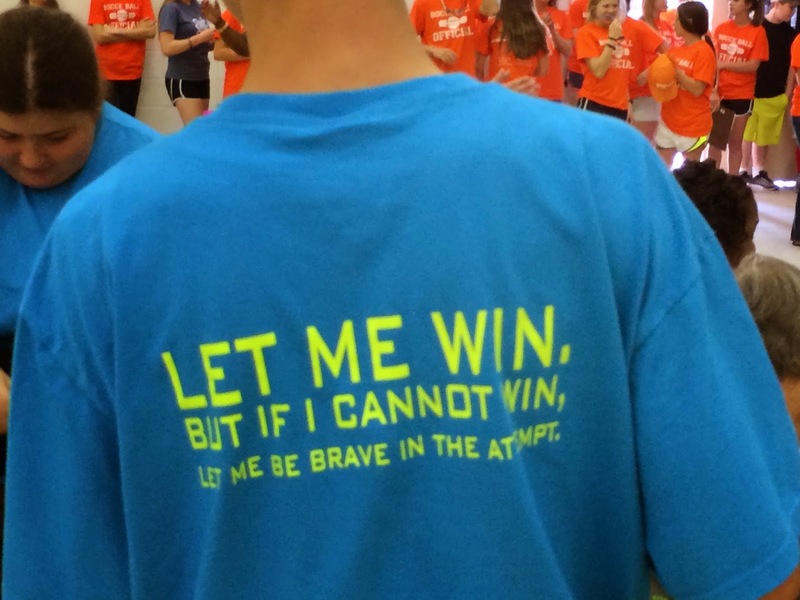 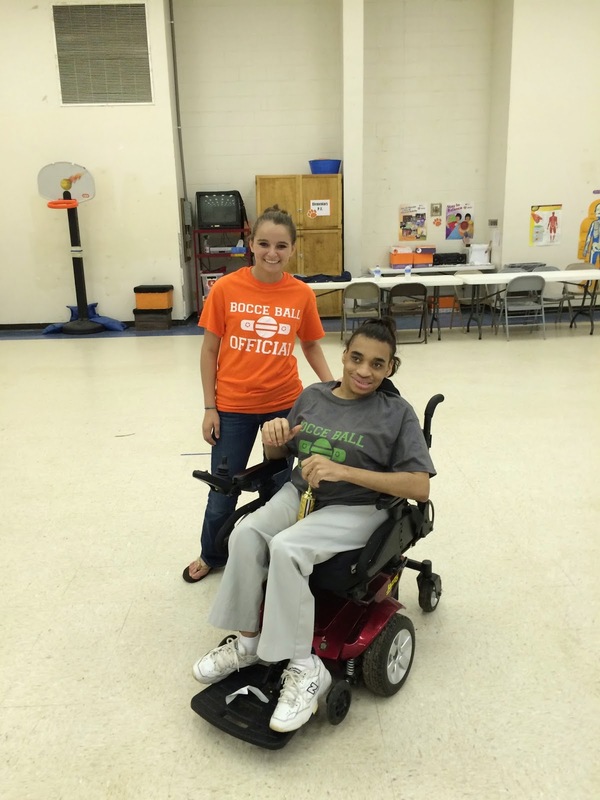 The Special Olympics Bocce Ball tournament was held at Westwood again this past Saturday. 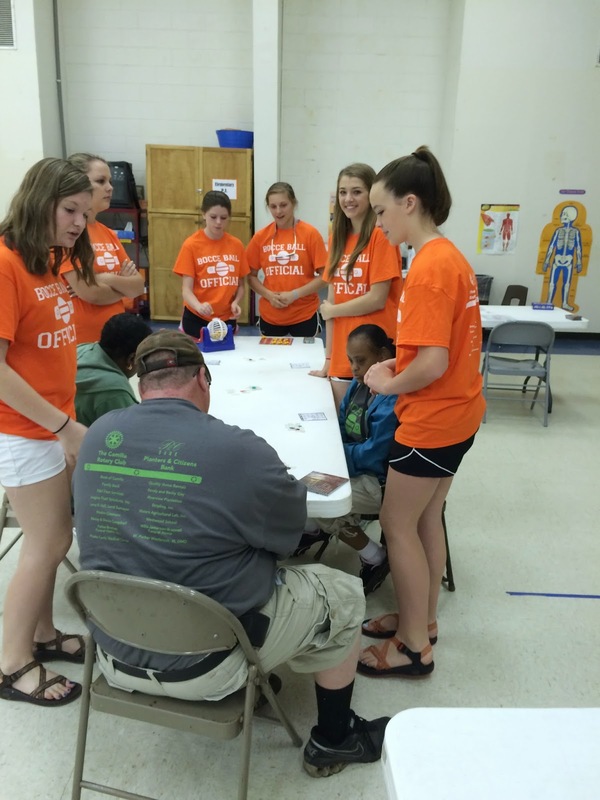 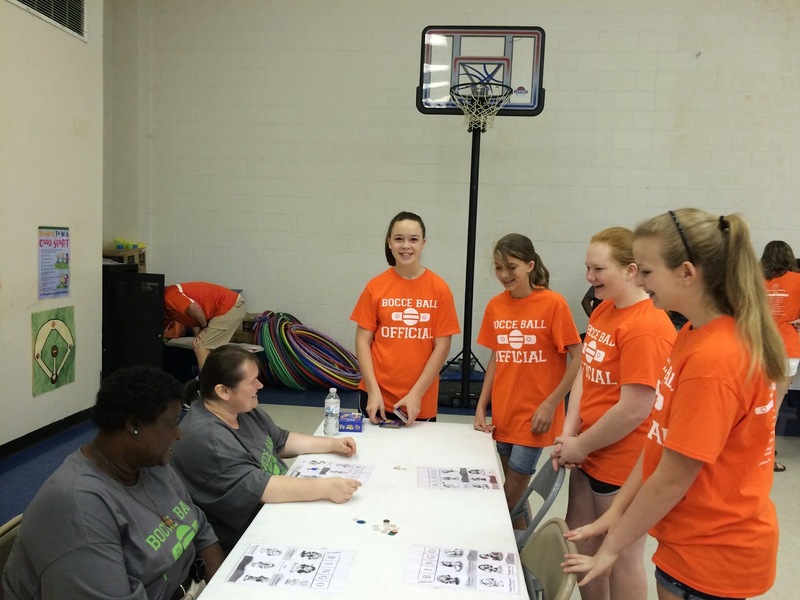 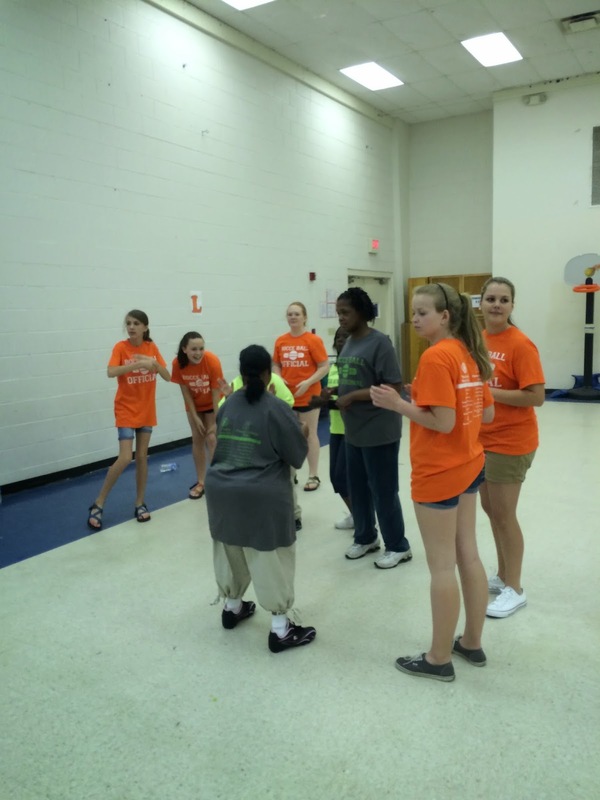 Our students served as officials and in many roles as the Camilla Rotary served food and the Mitchell County ARC organized the event. 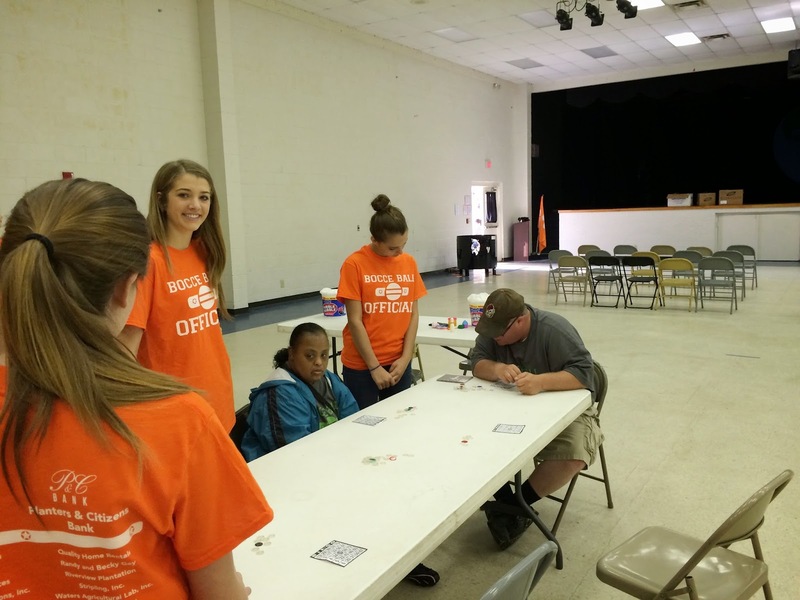 Westwood student, Rebekah B created her own video depiction capturing what the event meant to her and to some of our students. 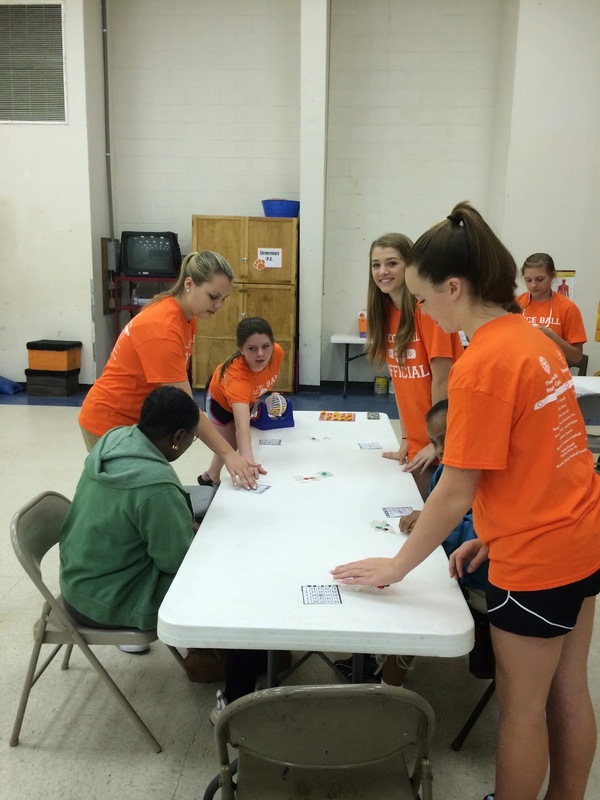 Serving others is what we do!